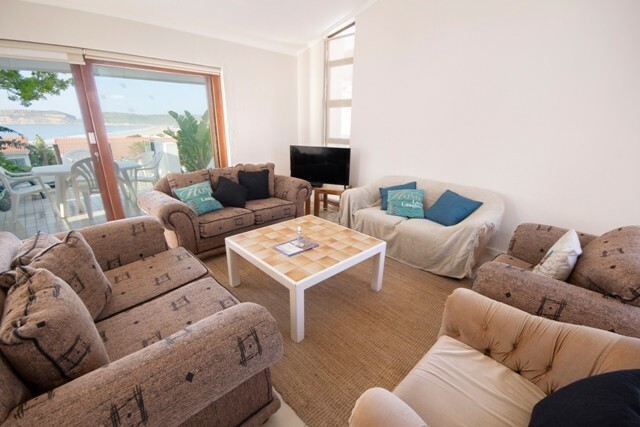 A duplex Dunes apartment in Plettenberg Bay with close proximity to the popular Robberg beach. Downstairs there are four bedrooms, the first bedroom has a bunk bed and en suite bathroom with shower, toilet, basin. Both the second and the third bedrooms have two single beds each and share a bathroom with bath, toilet and basin. 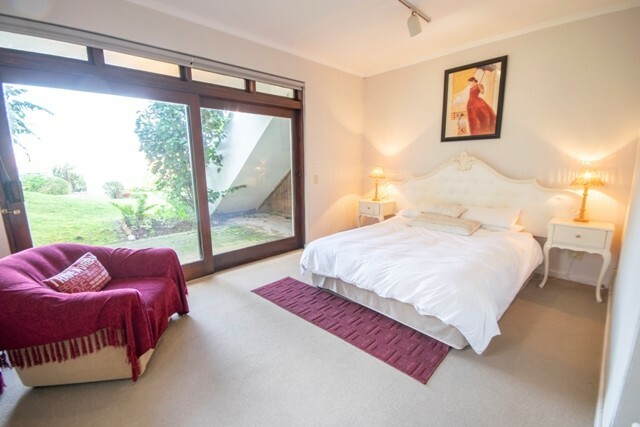 The main bedroom has a double bed and full en suite bathroom. 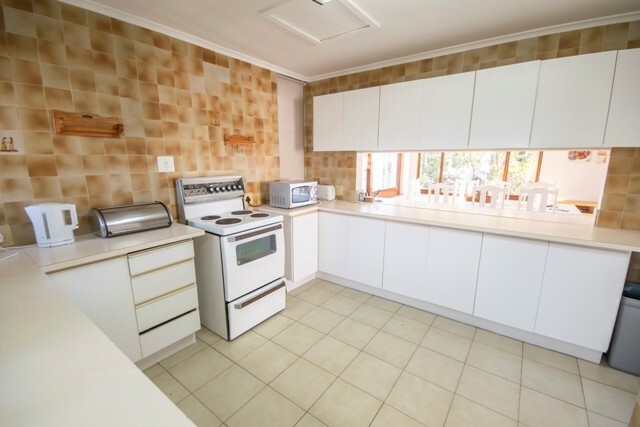 Upstairs: Open plan lounge, diningroom and kitchen. 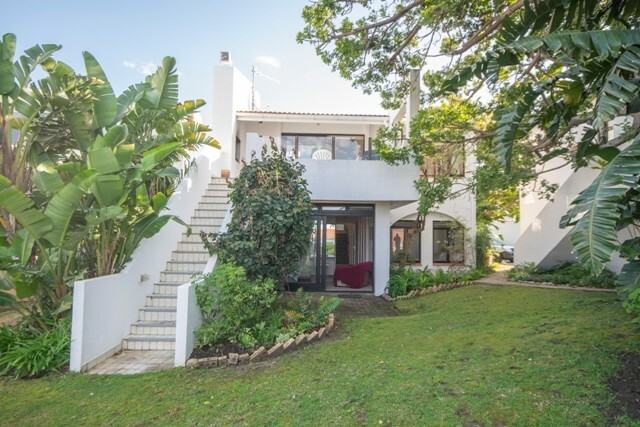 Lounge leads onto a patio with outside table, built in braai and views over Robberg Beach. Linen for all beds and bath towels are supplied please bring your own beach towels. DSTV decoder and smart card are also supplied.